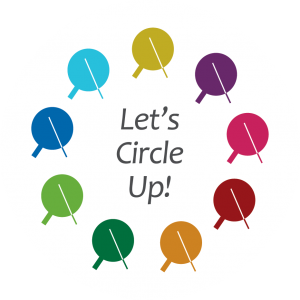 Learning circles are opportunities for people to connect and build relationships through a variety of wellness activities. They are a core part of upholding Southcentral Foundation’s mission of working together with the Native Community to achieve physical, mental, emotional, and spiritual wellness. Learning circles bring small groups of people with similar needs together to talk, share story, and learn from each other. Customer-owners and employees are encouraged to attend learning circles.